I’ve had a busy week of making and haven’t had time to do much else really, so this week’s Sunday Sevens is a bit different. Instead of showing you things that I have made or done, I thought I’d showcase seven things I bought at a craft fair this week by other talented craftspeople. 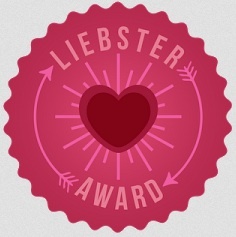 Hop over to Natalie at Threads and Bobbins to see what this link up is all about. 1. 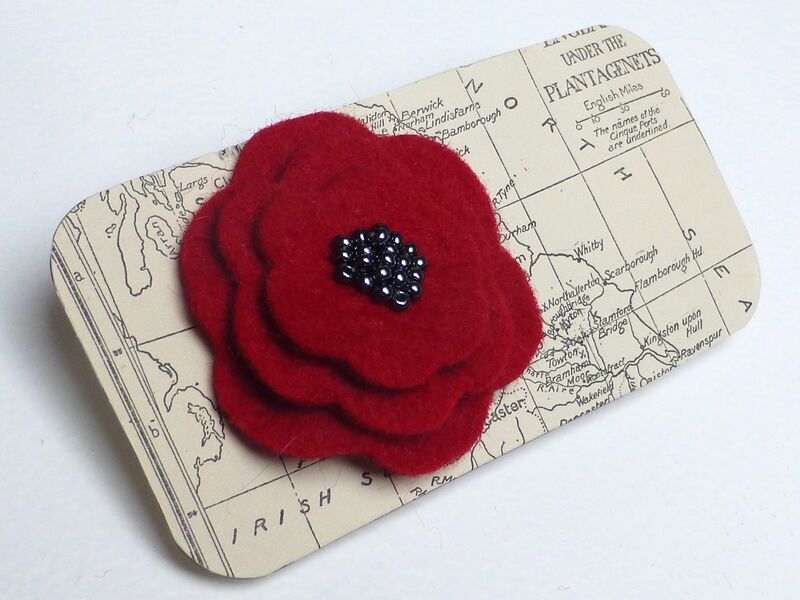 A beautiful felt poppy hairband which I am going convert to a brooch by removing the elastic and adding a pin. The beads in the centre really sparkle in the light and I love the inventive use of an old map as a means of presentation. 2. 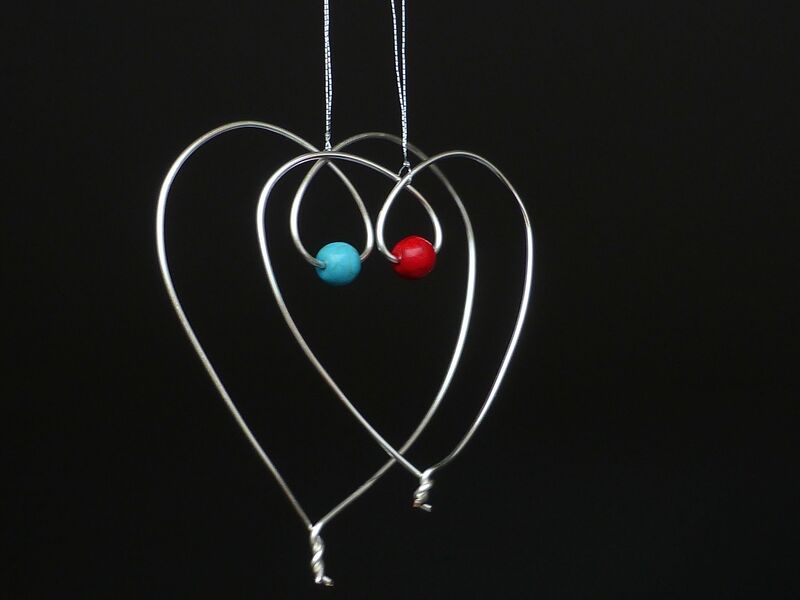 Simple wire hearts with a colourful bead by Helen Bagwell at Longfield Designs – these will look pretty on my Christmas tree. 3. 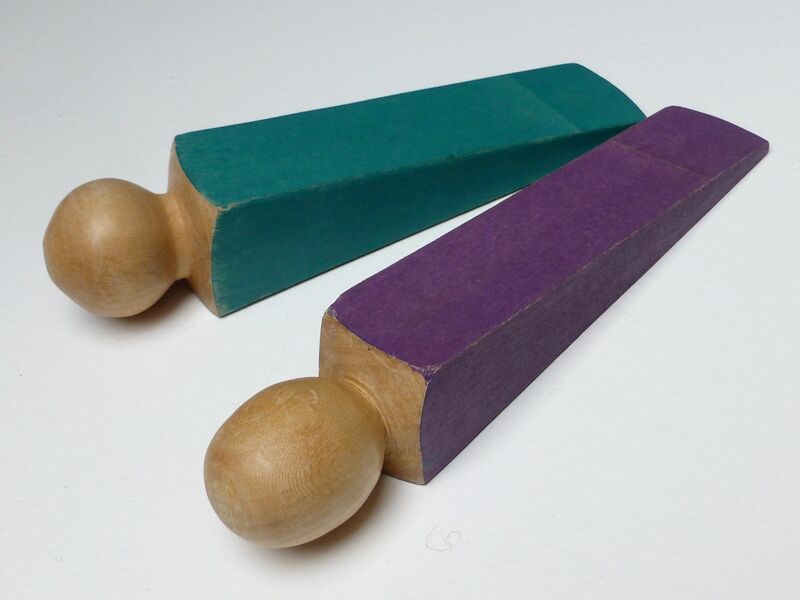 Two painted, handcrafted wooden door wedges – so simple, but I love them. 4. 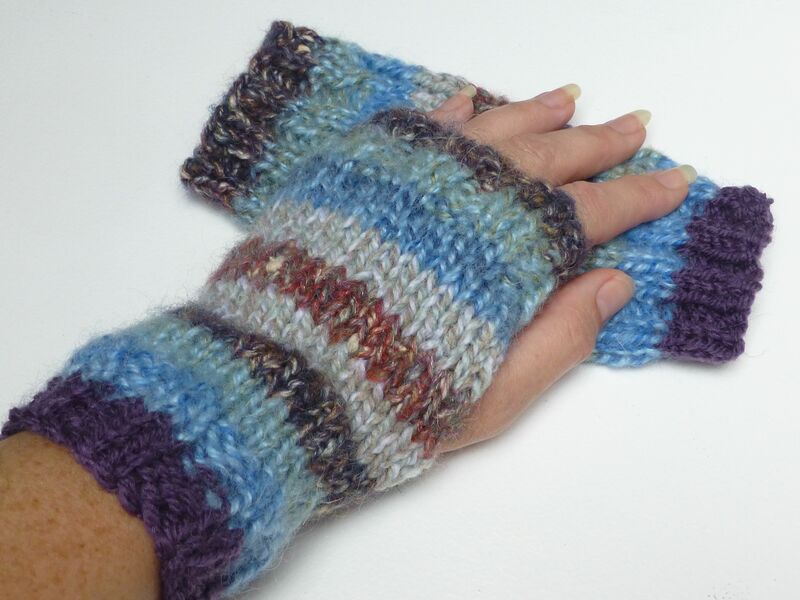 A cute pair of wristwarmers in wonderfully soft yarn. 5. 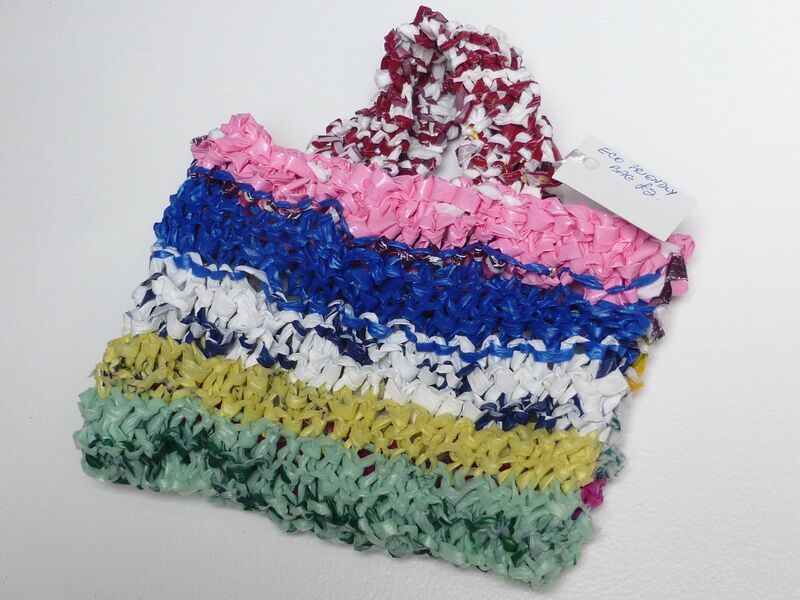 A brilliant reinvention of used carrier bags – knitted eco bags! These were being made and sold for charity so I just had to buy one. 6. Admittedly I had intended to make something similar for No.3 son, but it’s such a fabulous set and entirely handmade for just £6.00 that I saved myself a task! 7. 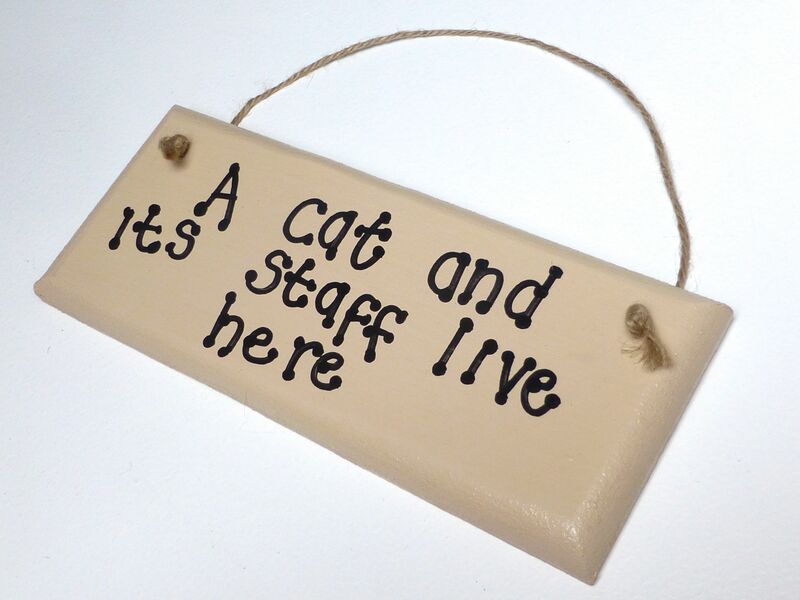 Anyone who has ever “owned” a cat will understand. I’m chuffed with my purchases and pleased to support local crafters in a small way, although everything was totally underpriced for the hours that had gone into creating such unique items. I paid the grand sum of £23.50 for everything! 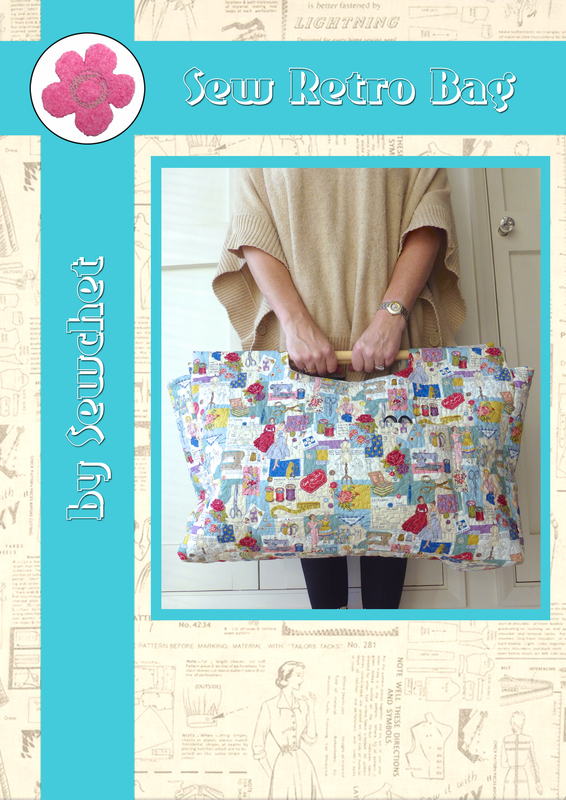 Have you bought anything from other crafters recently? Categories: Crafts, Everything Else! | Tags: craft fair, crafts | Permalink. I usually manage to buy a few things that I wouldn’t even attempt to make myself such as wooden items or jewellery, but if I see something I love like the poppy, I just buy it whether or not I could make it myself! I hope so – I know I always think that another crafter buying my goods will know the time and effort that goes into it. Some great buys 🙂 I’m with you on the door steps, simple but perfect. They’re great, aren’t they? And wood turning is not something I’d do myself so I was happy to find these. I honestly can’t decide which of these I love the most. 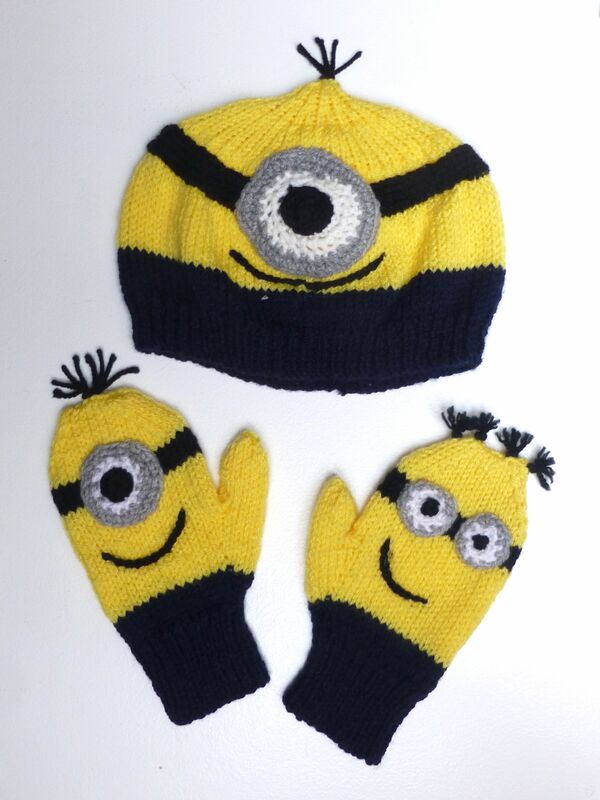 And yes, so many people sell their hand-made items for shockingly low prices. Sigh. One day, perhaps, we’ll live in a world where hand-made isn’t seen as second best by so many people. I just don’t think people realise how long it takes to make something by hand. Mass produced machine knits from China are so cheap that non-crafters expect the same sort of prices for handmade items. I suppose that’s why most of us have a Day Job and craft in our spare time for the love of it. It was a lovely craft fair, and your village is gorgeous! So true – just because I haven’t made it myself doesn’t make it any less genuinely handmade. I love craft fairs and this time of year there are so many that I struggle to fit them all in!